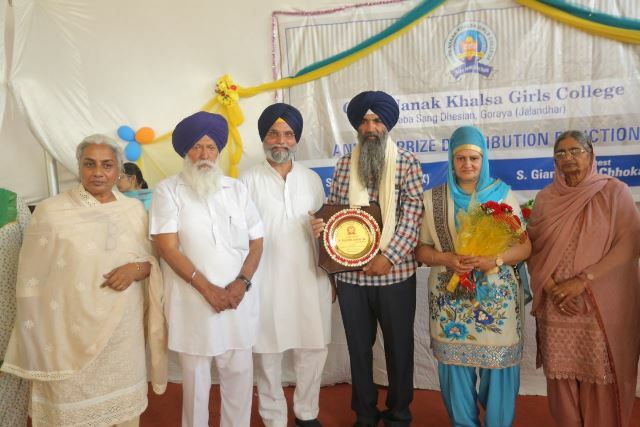 S. Gurpartap Singh Wadala honouring the chief guest on Annual Prize Distribution. 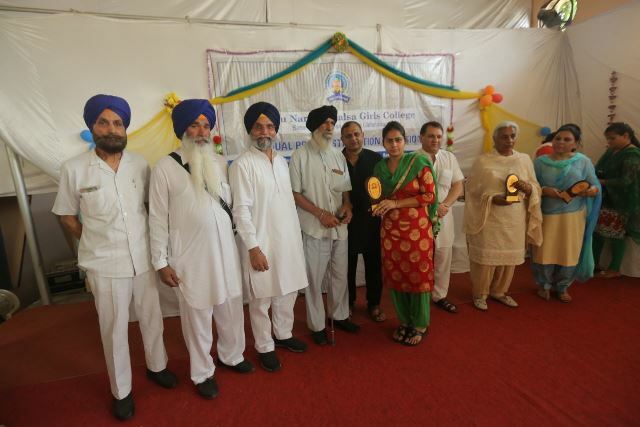 Chief Guest Mr. & Mrs. Kultar Singh Talwar,Mr. 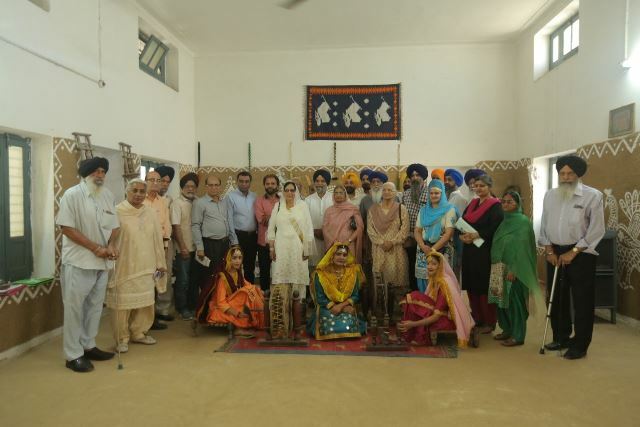 & Mrs. Gian Singh Chhokar, Members of the Rotary Club along with S. Gurpartap Singh Wadala(President of College managing committe),Madam Principal Dr. Harsimaran Preet Sidhu along with others dignitries in the Heritage room of the college. 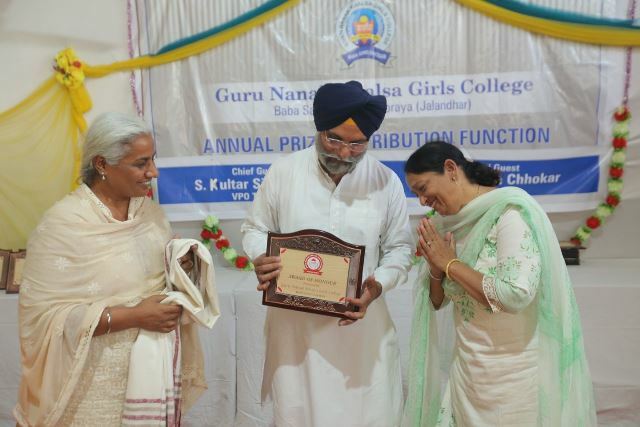 President S. Gurpartap Singh Wadala presenting Life Time Achievement Award to Mrs. Anand Sood. Student receiving Prize on the Prize Distribution Function. 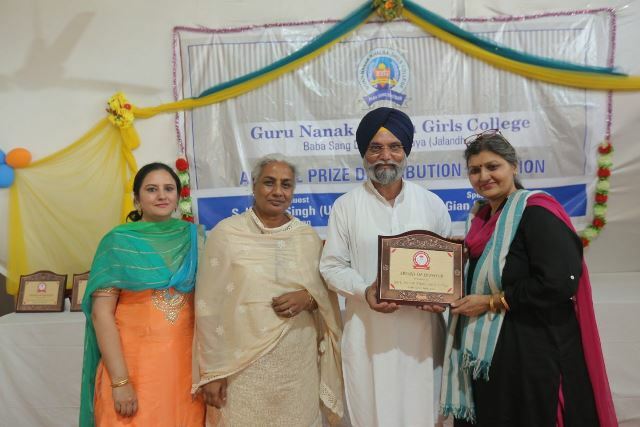 S. Gurpartap Singh Wadala, Madam Principal Dr. Harsimran Preet Sidhu presenting Life Time Achievement Award to Mrs. Balwinder Ravi for her services to the college. 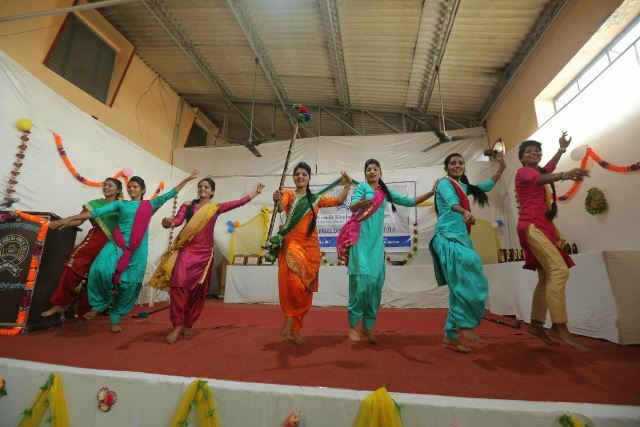 Bhangra By the Goldy group of the college on Prize Distribution Function 2018. 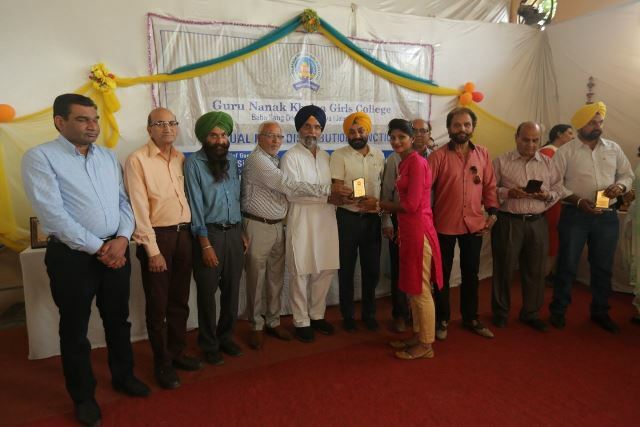 Members of Rotary Club along with President S. Jaswinder Singh Suri giving away the Prizes to the Students.